The Isla de Baru is a great place to stay while on vacation. A perfect small island for your vacation! 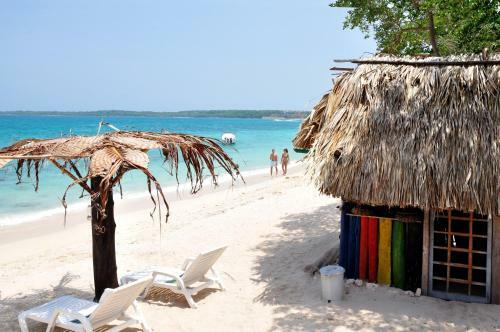 Found in Colombia, Isla de Baru boasts a white sandy beach that is approximately 25km (15.53 miles) long. They say that this island was a former peninsula south of Cartagena but was cut off from the mainland upon the construction of Canal del Digue. Local and foreign guests can explore the island and discover every small detail that this Isla has to offer. 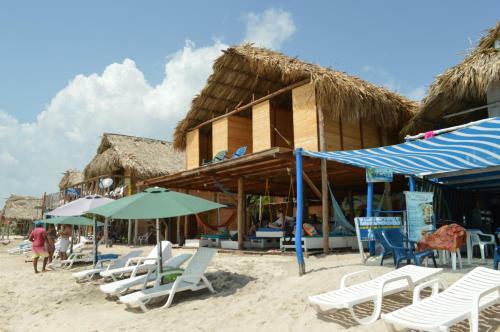 When you’re famished after a long day spent sightseeing, soaking in the beach or just lying in the sand around Isla de Baru, visit a great local eatery called Restaurante Del Mar or Baru Playa Eco Beach Resort. It serves great Colombian food. Interested in experiencing this great place yourself? Then book a hotel or vacation rental in Isla de Baru. Keep reading to check out these great accommodations in the area.